Around 73 per cent of millennials globally have reported having been exposed to online risk as well as the highest levels of stress, pain, loss of online trust, sleep deprivation and depression as a result of online risk exposure compared to other age groups, a report said. In contrast, millennials self-identified as the most confident of all age groups in their ability to handle risks, and they were the most worried that a risk would reoccur, added Microsoft’s “2019 Digital Civility Index”, an annual study that examines the online behaviour of internet users globally. The study’s release coincides with international Safer Internet Day, a call to action for all stakeholders to join together in creating a better internet for everyone – especially younger users. It also measures people’s safety online and exposure to risks such as cyberbullying, unwanted contact and harassment as well as exposure to hoaxes and scams, to name a few. In total, the study examines teens’ and adults’ exposure to 21 different online risks. Sixty per cent of millennials admitted they were unsure where to find help should they be exposed to online risk. Furthermore, risks were more likely gender-based for girls, with 62 per cent reporting that gender was the reason they were targeted, compared to 39 per cent for boys. The gap was highest for sexual and personal/intrusive risks. The members of each council – along with their parents – will come together for the first time at the African Council Summit on February 23 and 24 in Johannesburg, South Africa and at the Arab Council Summit on March 2 and 3 in Cairo, Egypt. 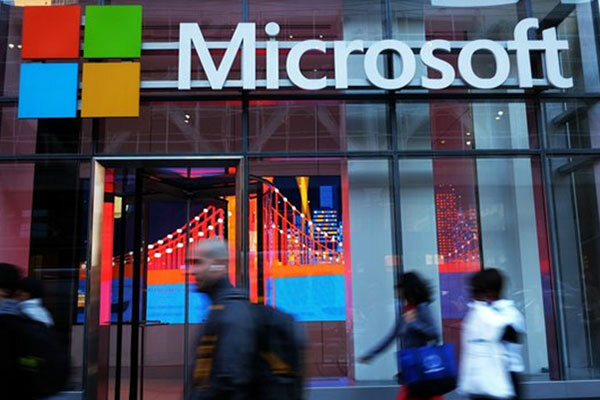 Here, Microsoft will look to build their capacity and raise their awareness around topics relating to digital civility and internet safety, to better equip them to be ambassadors themselves.